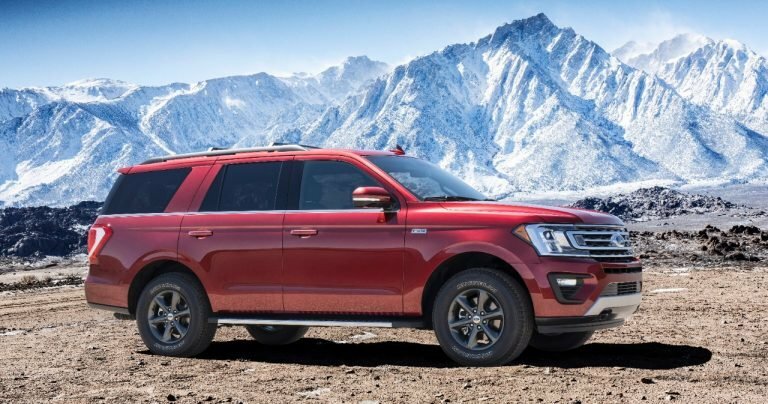 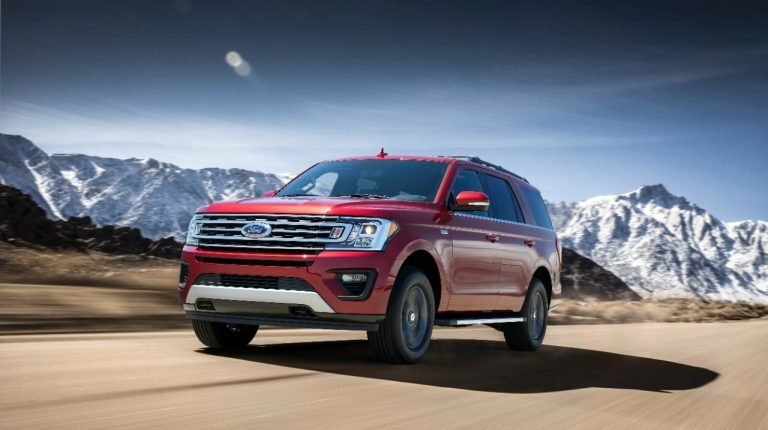 THE 2018 EXPEDITION FX4 IS THE MOST OFF-ROAD CAPABLE EXPEDITION EVER! 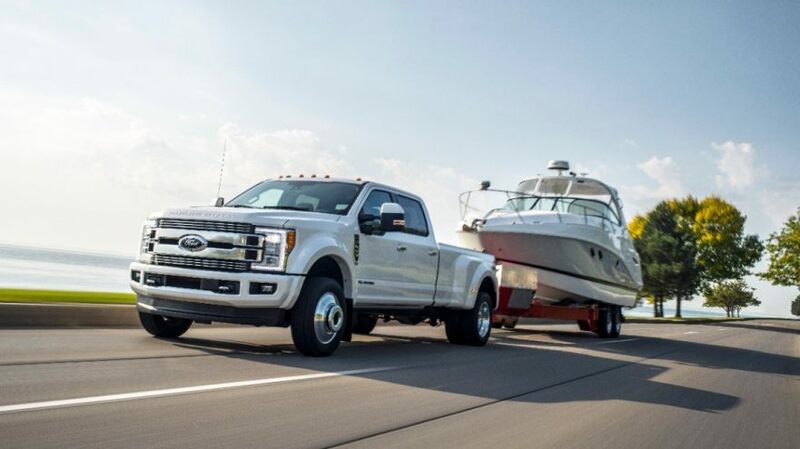 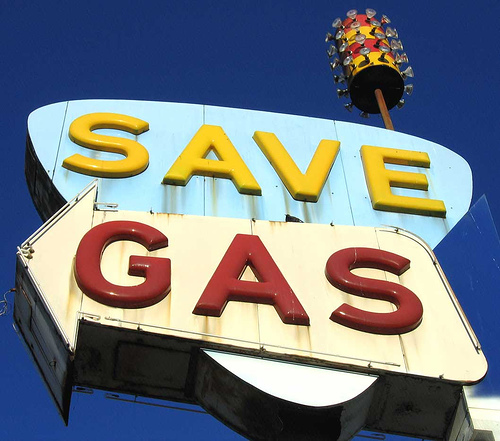 FORD’S F150 IS THE GREENER CHOICE FOR A FULL-SIZE PICKUP! 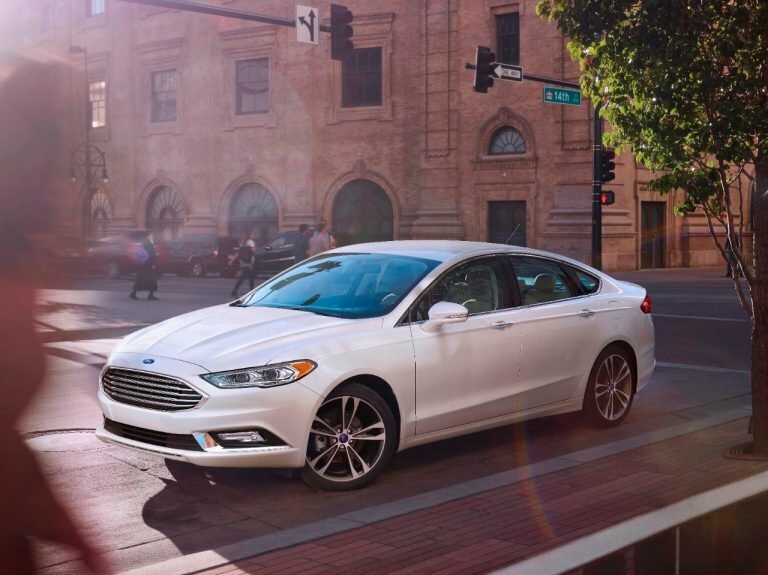 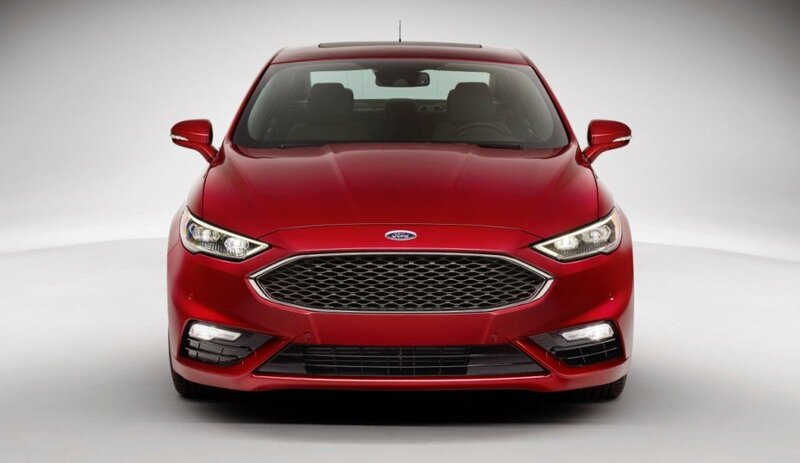 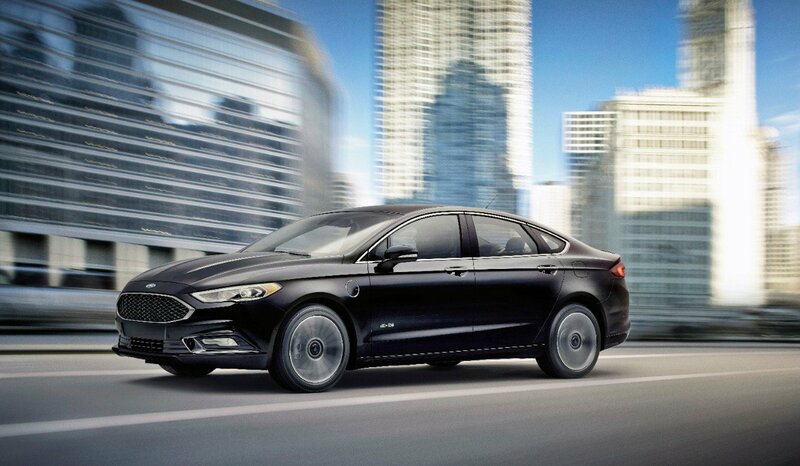 2017 MOTORWEEK DRIVER’S FAMILY SEDAN: FORD FUSION! 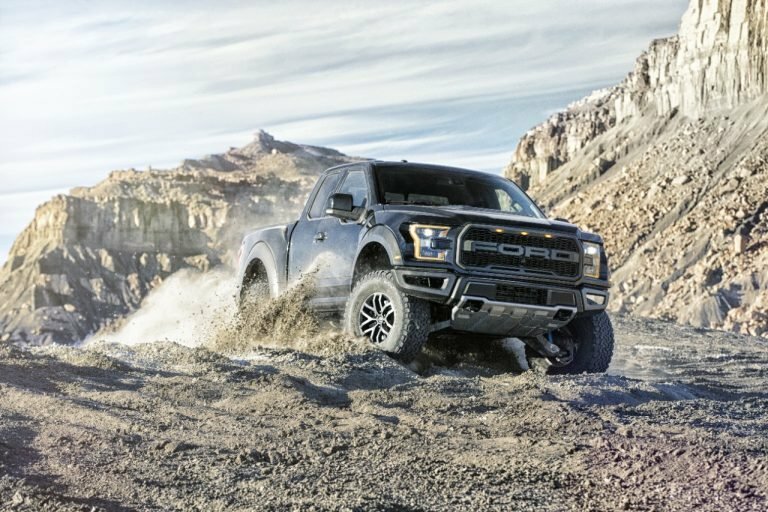 FORD F-150 RAPTOR IS NAMED 2017 FOUR WHEELER TRUCK OF THE YEAR! 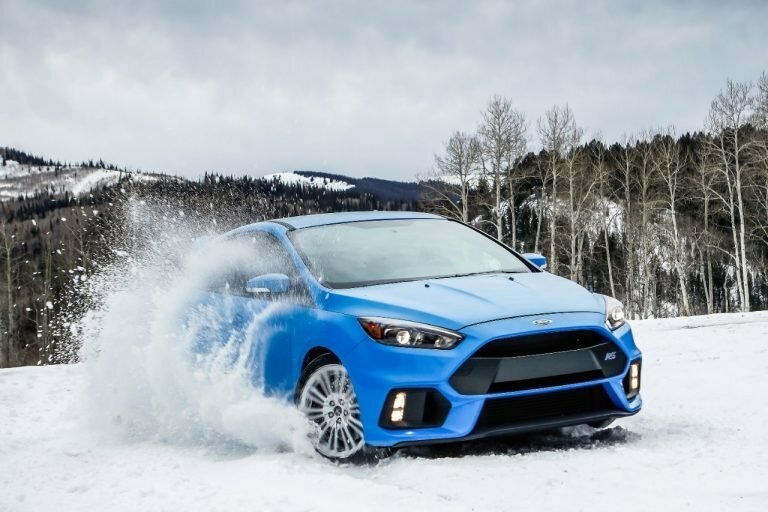 FORD TURNS UP THE HEAT! 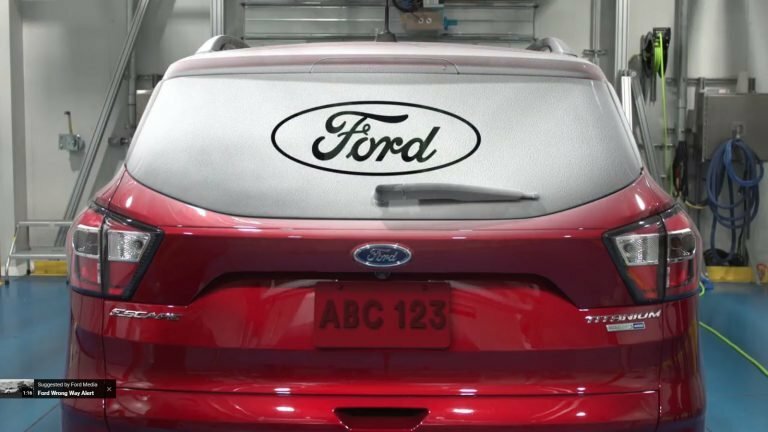 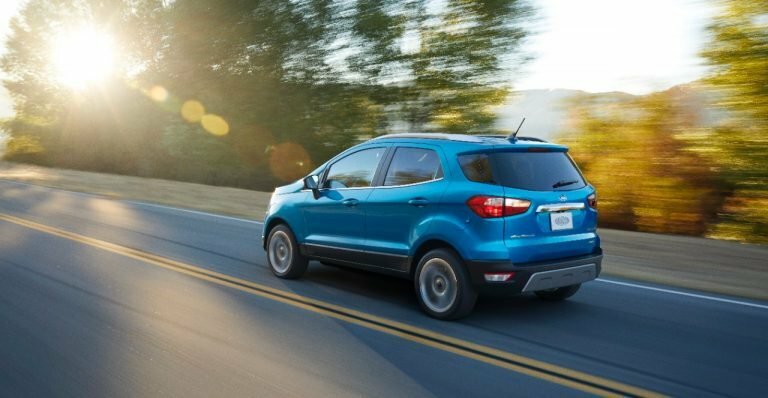 INTRODUCING THE NEWEST MEMBER OF THE FORD SUV FAMILY! 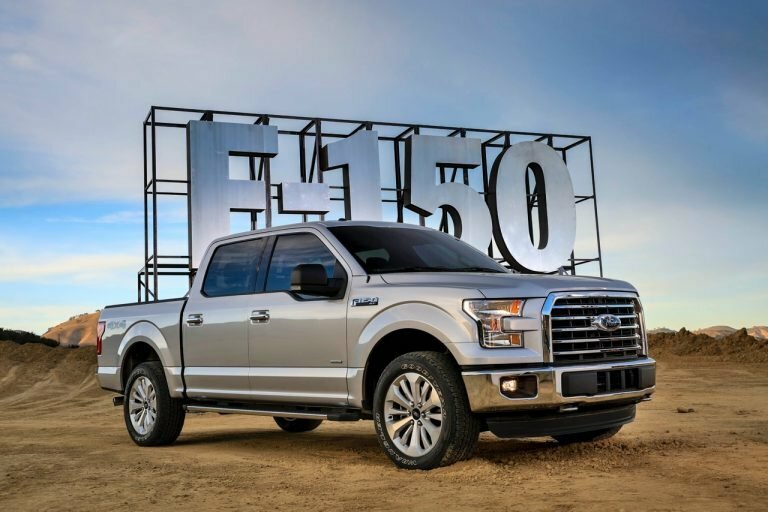 Canada’s favourite truck continues its relentless pace of innovation, delivering segment leading torque for 2017 F-150 customers with the all-new 3.5 EcoBoost V6 engine and 10-speed transmission. 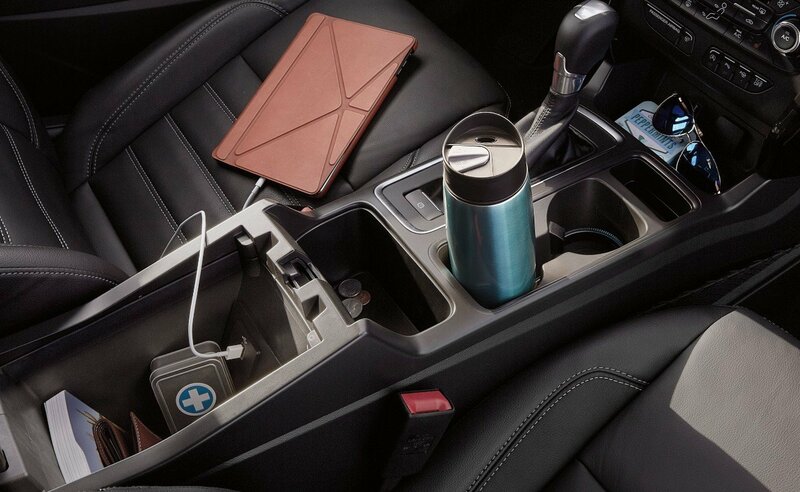 THE 2017 ESCAPE OFFERS A REINVENTED CENTRE CONSOLE! 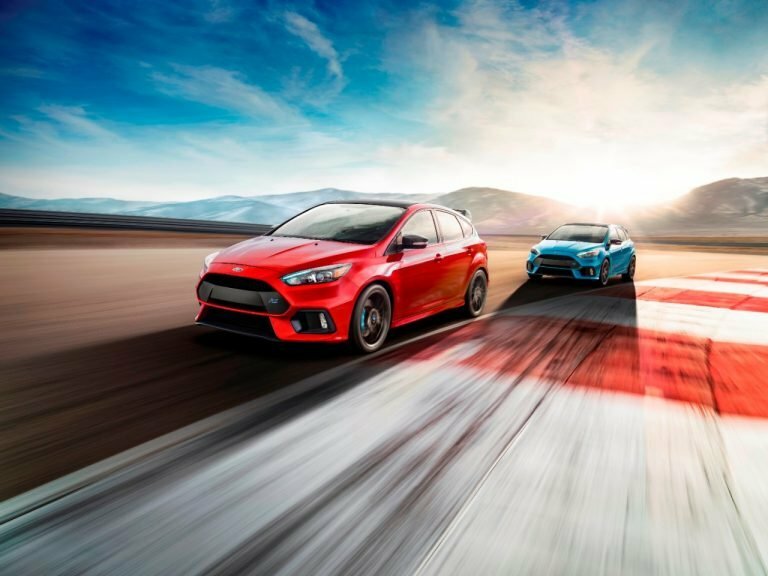 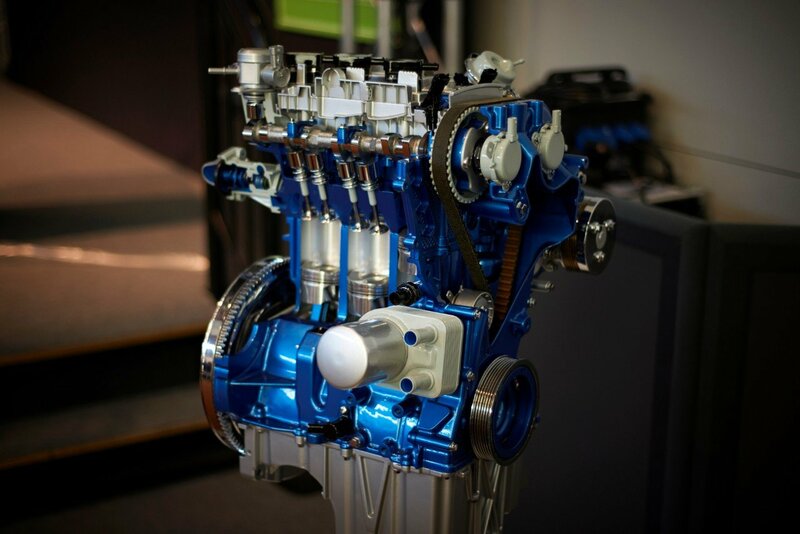 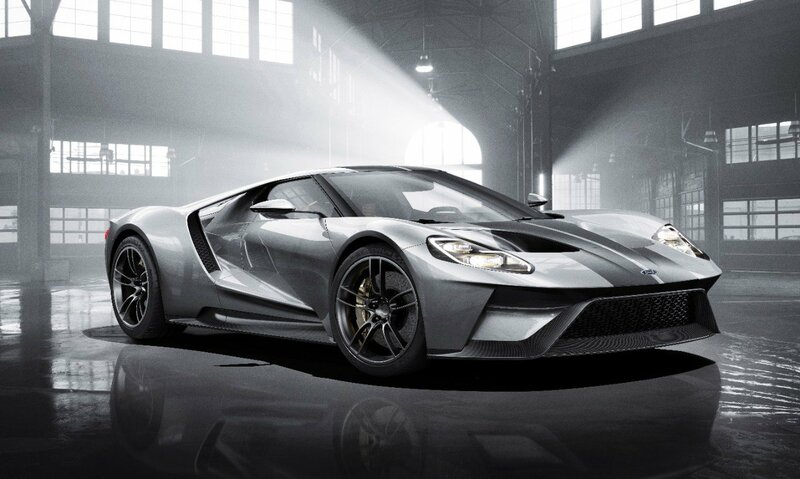 FORD RECOGNIZED FOR IMPRESSIVE 1.0-LITRE ECOBOOST ENGINE! 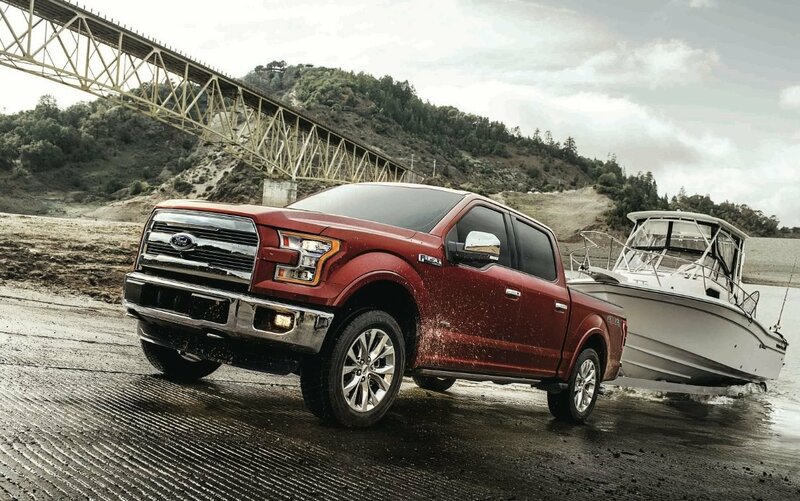 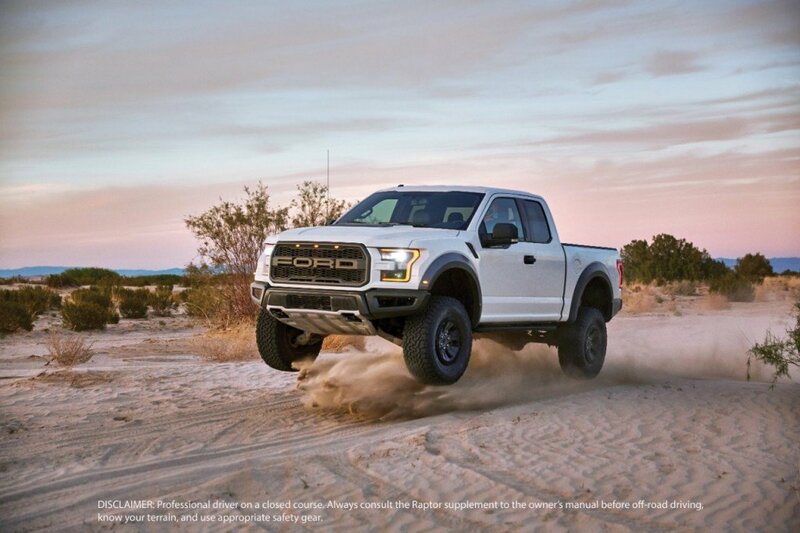 FORD NAMED BEST OVERALL TRUCK BRAND FOR 2016!